I literally am in disbelief that I haven’t done this match up yet. In light of part one of Mockingjay coming out last week I thought that it was definitely time to see who you would all marry, date, and dump. I’m a Peeta girl through and through … but I also really fell in love with Finnick during this book. I’m excited to see which characters you like the most! Let me know your picks in the comments. This entry was posted in Uncategorized and tagged books, Hunger Games, Mockingjay, movies, Suzanne Collins, YA by Alison Doherty. Bookmark the permalink. Dump Gale because he’s a bloodthirsty, boring character. I’d date Finnick; he seems charming and obviously experienced! And I’d marry Peeta, but like for Katniss, this just seems to be the default choice and not any decision I’m enthusiastic about making. Ugh why are the love interest choices so terrible in this series?! I am actually pretty enthusiastic about both Peeta and Finnick – never a Gale girl. So, I would dump Gale, Date Finnick and Marry Peeta. Yay! 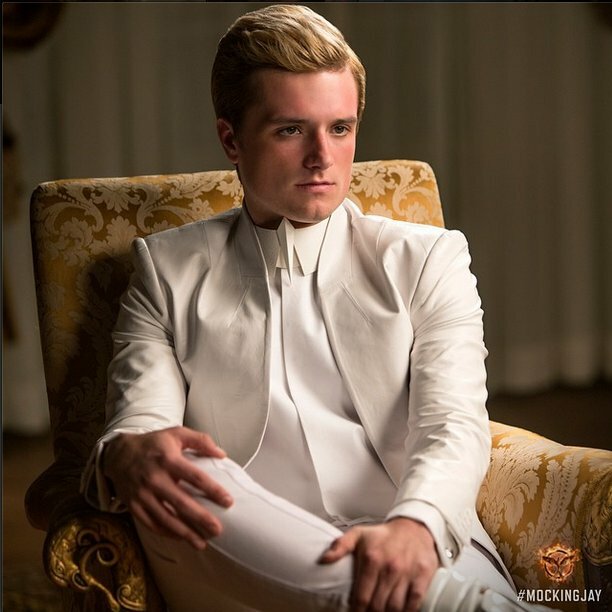 Another vote for Peeta! This one is so easy – dump Gale. I honestly cannot stand his character and he bothered me even more in this movie than any of the others. Date Finnick – I think he’d be a good time and he knows how to charm a lady. This one is easy for me too! Yeah, I’d definitely marry Finnick. 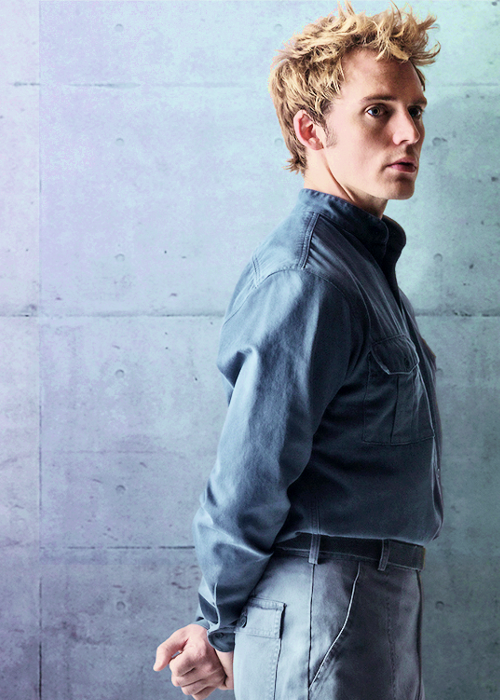 All of the things that I like about Peeta-sensitivity, sincerity, loyalty, and communication-are all present in Finnick too, plus charm, looks, and improvisation. Peeta has a long time to prepare for all of his acting, it’s Finnick who just takes the moment and backs up pregnancy stories, etc. As for the others, yes dump Gale. Date Peeta and enjoy pretty baked goods. I didn’t even think about the baked goods! Lots of art and yummy pastries!